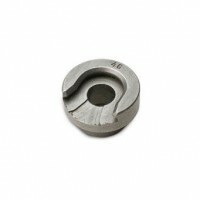 Hornady Shell Holder #10 is precision machined from solid steel then heat treated to perform flawlessly for the life of the press. Works with Hornady presses, Hornady accessories and most other brands of presses. The Lee Precision .38 ACP, .38 Super Powder Through Expanding Die has an expanded and flared cas.. Spare drum for the Frankford Arsenal Rotary Tumbler. 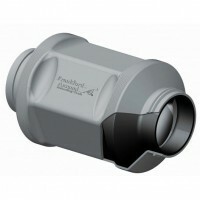 Includes a .7 liter capacity dual layer d.. 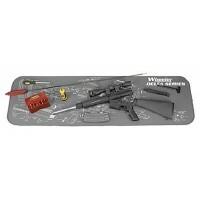 The Wheeler Engineering Delta Series AR-15 Maintenance Mat is perfect for any AR-15 lover. It featur..